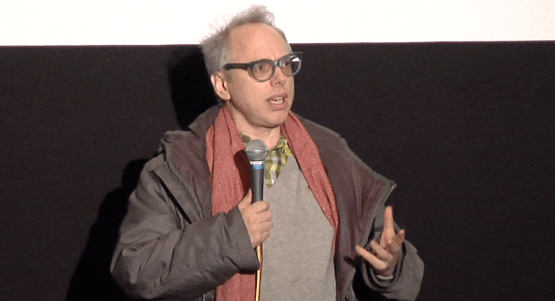 Following the screening of his new film Dark Horse, director/writer Todd Solondz stuck around to answer questions from the audience. He offerred insight into his creative process, shared some great stories about how people react to his films and more! Dark Horse stars Selma Blair, Justin Bartha, and Christopher Walken and will expand to limited release June 8, 2012.